“Effect” or “epic” fails? Does it make you think which word is apt? Or could it be a typo? But no fail, that title got you. 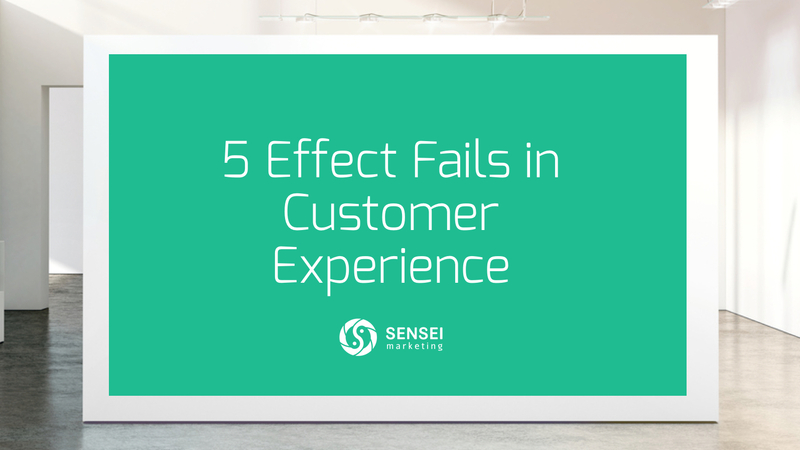 While this article will talk about the effects of customer experience fails, it will also give examples of epic fails. So there, it’s either. 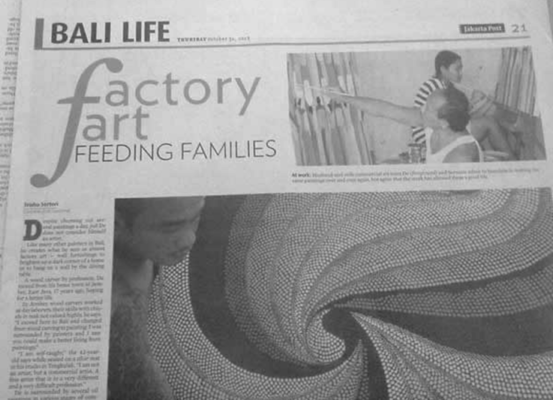 That’s how a typo error, real or perceived, can catch attention. In this case however, it is deliberate to drive a point. More than attention, brand reputation can be in the firing line because of a misspelled word, wrong grammar, bad ad placement, or an email faux pas. In a digital world where everything can go viral with just one click, the struggle to be perfect is real. While others struggle to be viral, brands should only desire that for the right reasons. Expectations whether it was met or not define customer experience (CX). 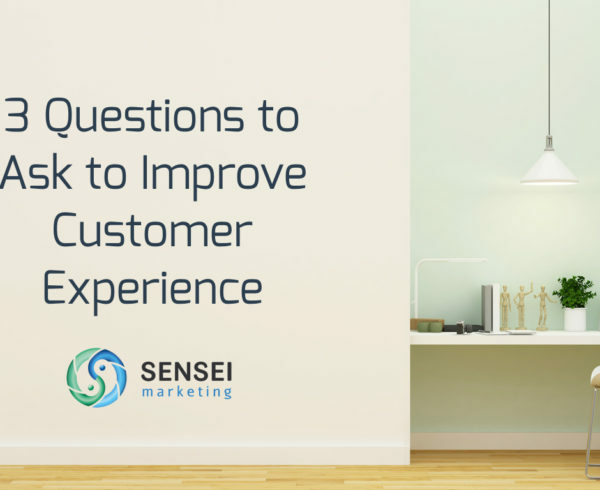 Sensei Marketing’s Chief Marketing Officer, Robert Clarke, defines CX as the sum total of how customers view and interact with your brand. But a lot can also be said about the effects when customer experience fails. Going viral is not just the first effect of customer experience gone bad, or done wrong. It can also be the cause of customer churn, revenue drop, or – in a worst case scenario – the end of the business itself. Going viral can spiral down to the business’ bottom line because bad press now travels at the speed of digital, and stays in the cloud. So digital or social media cannot be the elephant in the room when thinking of CX strategy – instead, they are the here and now’s you need to deal with. 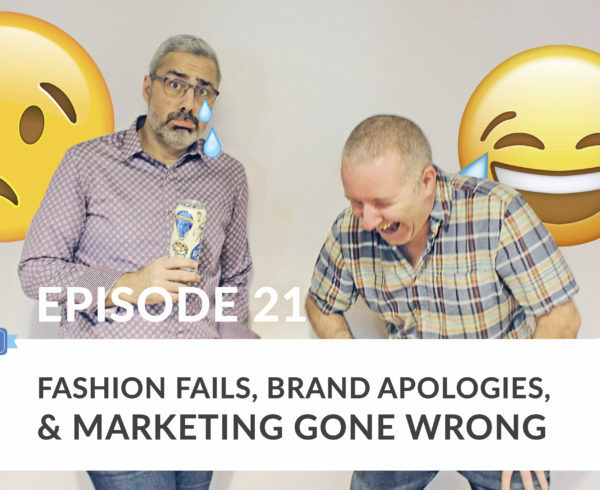 Here are some examples of epic CX fails, its effect on the business, and lessons to take away. For a product, a company, what could be more embarrassing is quoting a genius for a T-shirt design but misspelling the word genius itself. Any representation of one’s brand cannot fall short of being genius, so afford a spell and grammar double-check. “A visual design’s purpose, regardless if it’s logo designs, outdoor signage, ad design or website design… is to give off the same energy you would want people to receive when you describe the company or the organization they represent.” ~ Andrei Tiburca, WebDesign Ledger’s 45 Catastrophic Failures in Graphic Design. 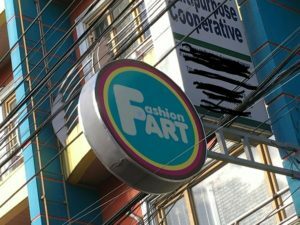 A design fail can be anything from wrong font choices to bad graphical choices. According to The Retail Doctor a signage should be short, informational, welcoming and clear. It must be readable – font size, style and colour direct the customer’s attention first to your message and then to your product. Bob Phibbs of The Retail Doctor suggested that when it comes to messaging, short and to the point is best, but not too short that it attracts a different audience, and conveys a different pitch. And mixed messaging can sometimes be a deal breaker. “A great retail sign has to capture the customer’s interest enough to read it; just like a great email subject line gets someone to open it, a great headline in a newspaper gets someone to read it or a great magazine cover makes someone buy it,” said Phibbs in his “7 Tips To Create Compelling Signage for Your Retail Store”. Font design breathes life to any message, but it can also turn an inspiring headline smell awful. For brands, logos can be everything. It is your product’s identity, your company’s profile image. It is the symbol of the business, the organization or an individual. Does it have a significant effect on customer acquisition or customer development? Does it have the power to drive or sustain business? Sensei Marketing reviewed our logo hits and fails for 2017-2018, and raised an important point on the fine line between following trends and losing identity. 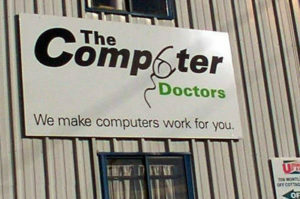 Below are some of logo fails that made it to Web Design Ledger’s “45 Catastrophic Failures in Graphic Design”. 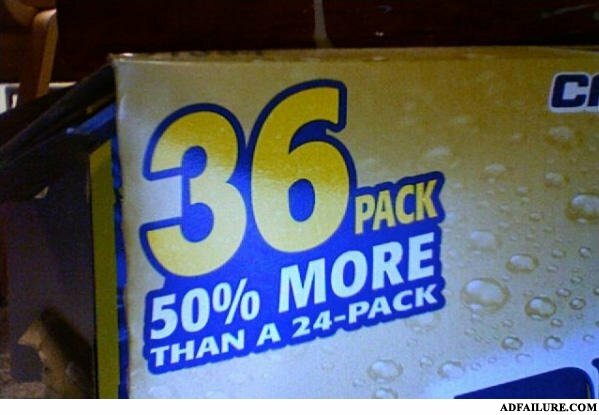 When graphic designers do a good job, and the ad concept and message are well thought out, what can go wrong? Possibly, it’s “where” it can go wrong. 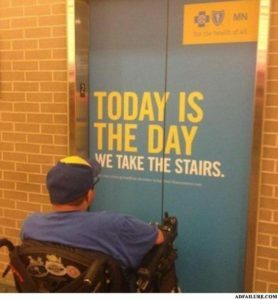 If you thought you hit the spot where the message will have the most impact, a misplaced ad not only misses the target audience but also diverts it. “Hashtags can be a powerful way to get some extra visibility, but only if you’re using them properly, “ said Jason DeMers on Forbes. Poor use of a hashtag gone bad is among his 7 Worst (And Most Amusing) Mistakes Brands Have Ever Made on Social Media. In the 7 Hilarious Twitter Brand Hashtag Fails, Send Fendley said that as the company chooses the words, letters, and caps on the hashtag, it is a great opportunity to create a name for your company. With hashtags, it is all about the timing. A simple straightforward brand hashtag can do no wrong, but marketing teams need to check and update when it’s supposed to go out. This is a lesson learned from #QantasLuxury, a Twitter contest campaign that encouraged followers to tweet their ideal luxury flight experience. But just a day after the campaign started, the airline’s entire fleet was grounded. Cue Twitter pandemonium – an important lesson on being prepared for a fail. Response type, time, message, tone and voice are key performance indicators of customer service – there are many ways to reach a customer. Whichever platform your business is using, though, make sure you are online managing it, and the sooner the better. 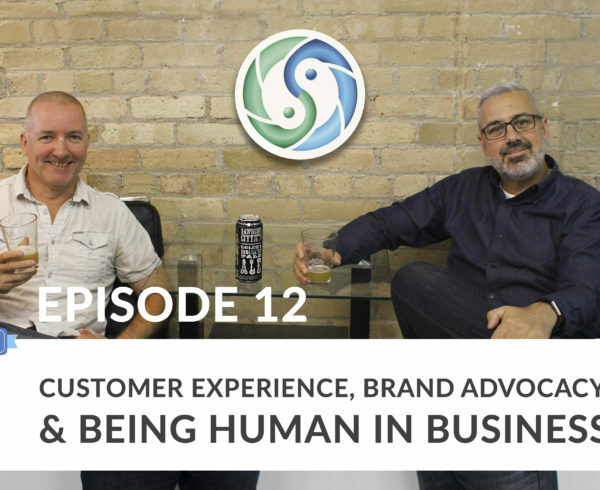 When you reply fast, you’re engaging the customer and not leaving things to chance. However, the kind of reply can also be a deal breaker. While an acknowledgement receipt is good, how you handle the interaction all that matters to the customer. For example, the tone and voice will give away your true sentiment toward the concern, issue, or business being brought to your attention. 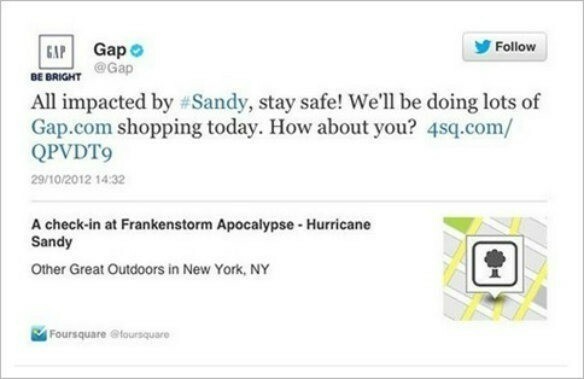 If the response is seen as arrogant, then the response can cause more harm than good for the brand involved. Take the case of the United Airlines incident in April 2017, when a passenger was forcibly removed from a flight and received injuries in the process. United CEO Oscar Munoz statement, that “the event was upsetting to all of us here at United,” and apologized that “we have to re-accommodate these customers”, left many customers feeling the response was tone deaf, especially given the seriousness of the incident. “When you mess up, respond immediately with a full, humble acknowledgement of you or your company’s mistake and remorse,” according to Capterra, a web service business solutions software company. CX experience is not always handled from top to bottom. Top level management only enters the picture at a certain point in the company’s response protocol. More often than not, they only become involved when it escalates to a (potentially) crisis level, by which time it may be too late. That’s why it is important that the first line of defence – the customer service/relations agents – are equipped and trained to handle a situation where a customer’s experience has been handled poorly. An over-the-top enthusiastic, or super concerned customer service representative may sound fake. A very straightforward reply however, may be suspected as a chatbot. Don’t overdo the pleasantries. Customers come to you not to seek compliments – they seek you out to solve their issues so temper the courtesy, be simple, helpful but attentive. 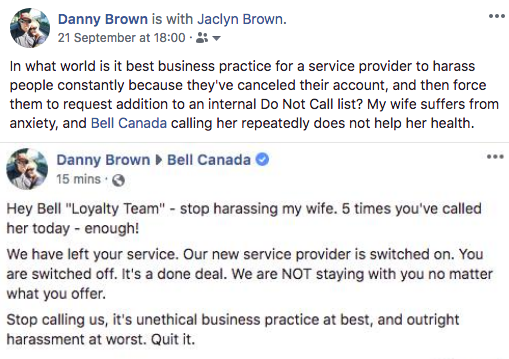 Danny Brown, Manager for Digital and Social Strategy at Sensei Marketing recently gave up on Bell, the internet provider he subscribed to for years. When he decided it was time to change, he called to cancel his subscription. He was put through Bell’s loyalty team, and while trying to cancel, was instead offered numerous reasons and deals to stay. While they conceded to a very determined client who wanted to end the relationship, Bell did not retreat just yet. Instead, they tried a different tact, as Danny shared on his Facebook profile. Given Danny’s wife suffers from anxiety, the barrage of calls from Bell didn’t help. Something that could have been avoided at the earlier interaction. “The smart thing to do is to keep things professional and comply with their request. The last thing you want to do is to make the person feel as if they’re being held hostage by dragging on the conversation and trying to convince them to change their mind,” said Kostas Papageorgiou in a Userlike blog post. There’s a range of solutions for risk aversions in customer experience. 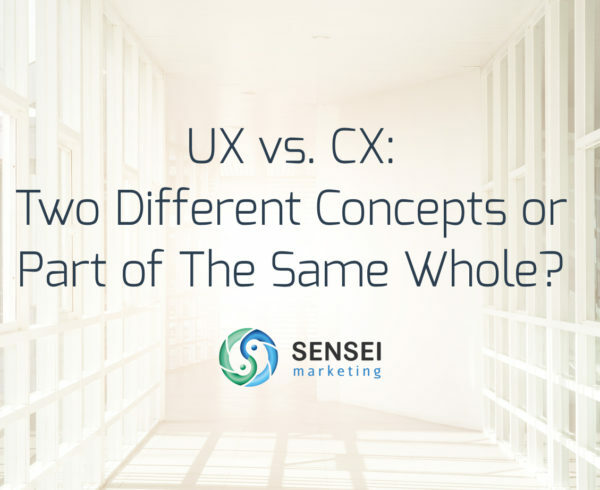 It begins with a sound CX strategy and ends with a measurable CX audit. Find them at Sensei Marketing.